How many will join in 2018? 2017 was the year of customer and user experience... and it's not over. 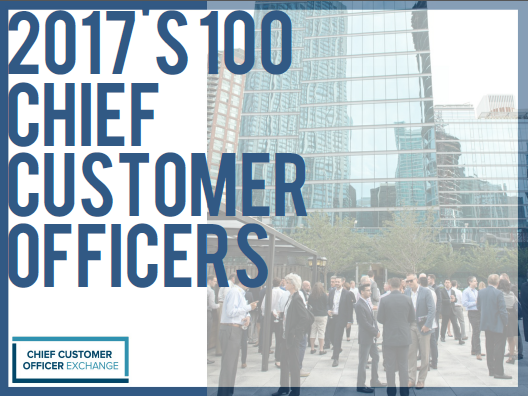 With 2018 bringing employee experience into the priority mix, the Chief Customer Officer position in the C-Suite is continuing to grow and strengthen. Here is a snapshot of who joined us in 2017. Don't wait around to find out who is on next years list - be on it and join the conversation.